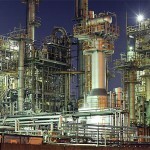 Reynolds Cleaning have been providing decontamination services, over a variety of industry sectors, for over 50 years. Our customers range from one off industrial cleans to full factory clean downs. Our state of the art machinery includes Dry Ice Blasting, Blast and Vac, Induction Debonding and Blastrac floor scarifying. 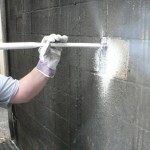 Reynolds Cleaning Services provide a mobile, UK wide blasting service. Whether this is dry ice blasting, DOFF and TORC System blasting, grit blasting or wet abrasive blasting, our crews cover the whole of the UK, 7 days per week. From small, one off blasts to large blue chips companies, no job is too big or too small. 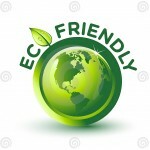 We are pioneers in Eco cleaning and experts in the innovative techniques and methods required in today’s ‘green’ thinking environment. We constantly upgrade our procedures, making sure we are up to date with Government guidelines regarding the Environment. Read our environmental policy here. Reynolds Cleaning are leading providers of professional, quality cleaning for Birmingham and the West Midlands. We are specialists in all aspects of commercial and industrial cleaning with a service record spanning three generations. Daily, we clean 100,000 sqm of floor space for a variety of clients, ranging from small one off cleans to larger contracts for national companies. 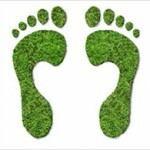 Our Environmental Policy is a key attribute to our success and we are constantly trying to lower our carbon footprint. By promoting ‘green thinking’ into all of our processes we, not only support our own Corporate Responsibility, we help with our clients CR too.